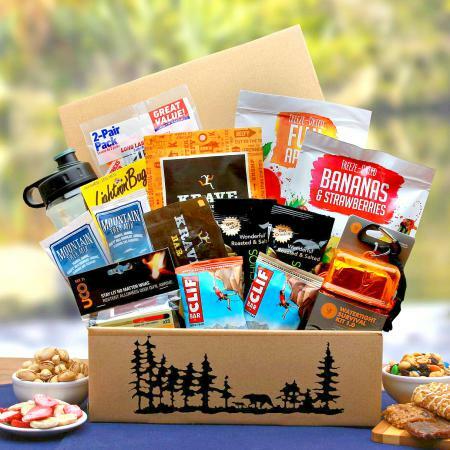 We've got their back in the outdoor backcountry. The Wilderness Lover's Outdoor box includes a unique combination of useful survival tools as well as delicious treats for their journey into the outdoors. 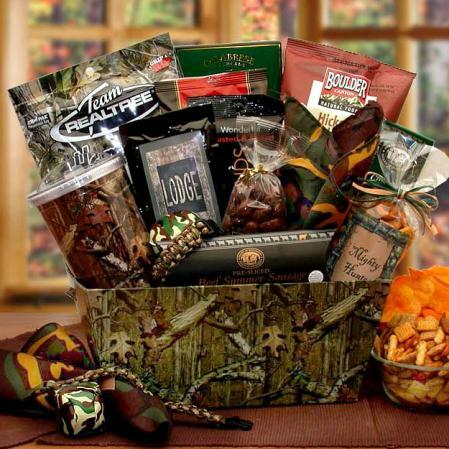 This gift is perfect for anyone who loves to spend hunting, camping or just enjoying the great outdoors. 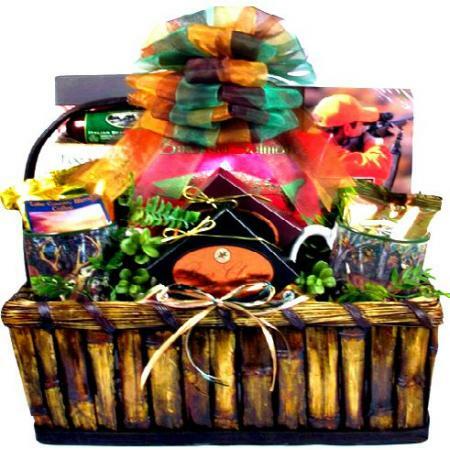 Whether their an avid outdoorsman or just a weekend warrior they're sure to appreciate your thoughtfulness is sending a gift tailored especially for them. 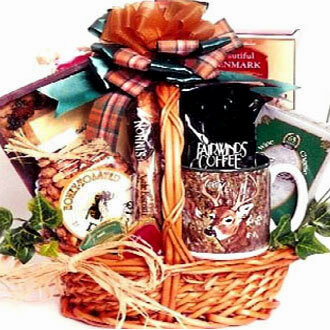 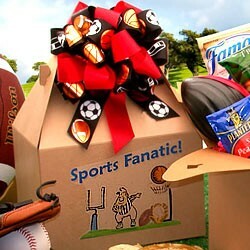 The completed gift comes in a kraft gift box with bears and pine trees on it, closed and sealed with a hand-tied bow.